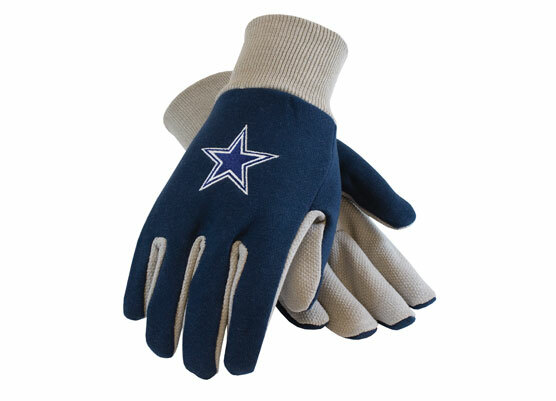 Officially Licensed NFL Dallas Cowboys NFL Work Gloves. Work Gloves come officially licensed with your favorite NFL National Football League team logo on them. NFL Dallas Cowboys Gray Hobo Handbag / Purse "Little Earth Productions"